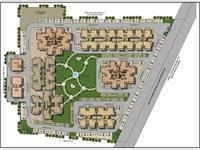 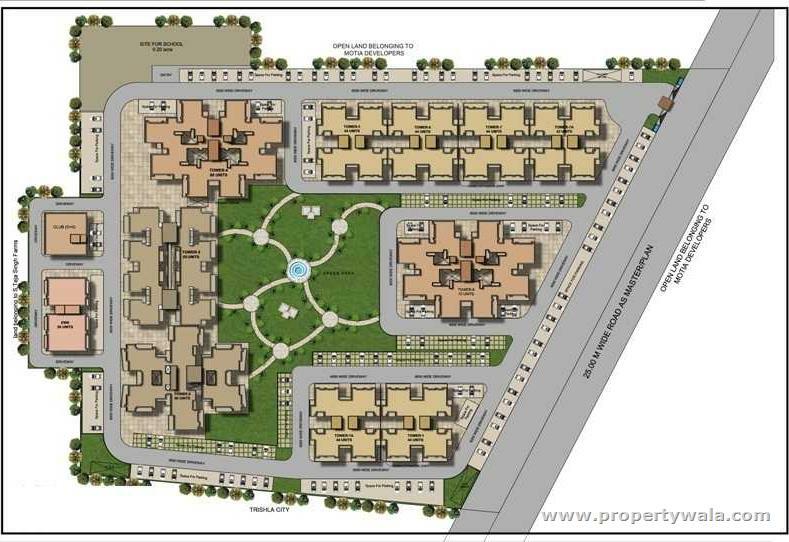 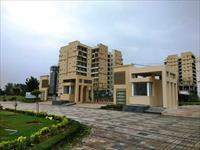 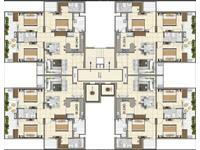 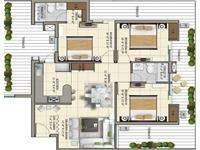 1st time in Zirakpur Highland Park introduce 2 BHK luxury apartments in Zirakpur. 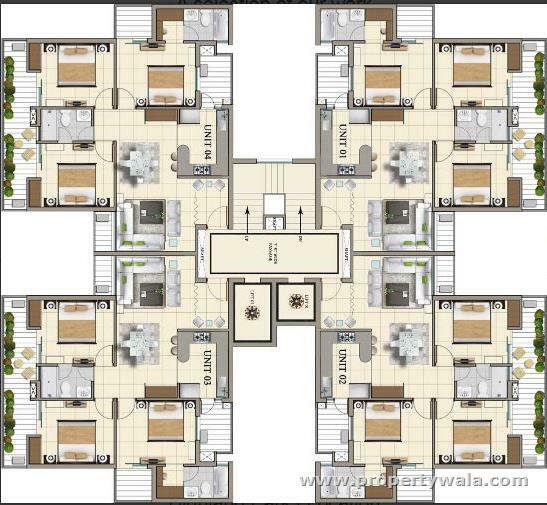 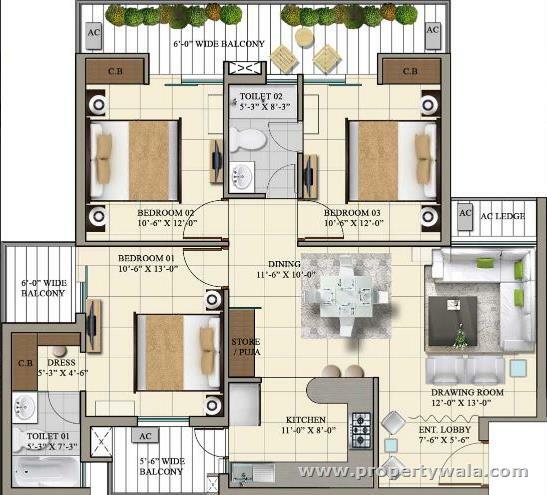 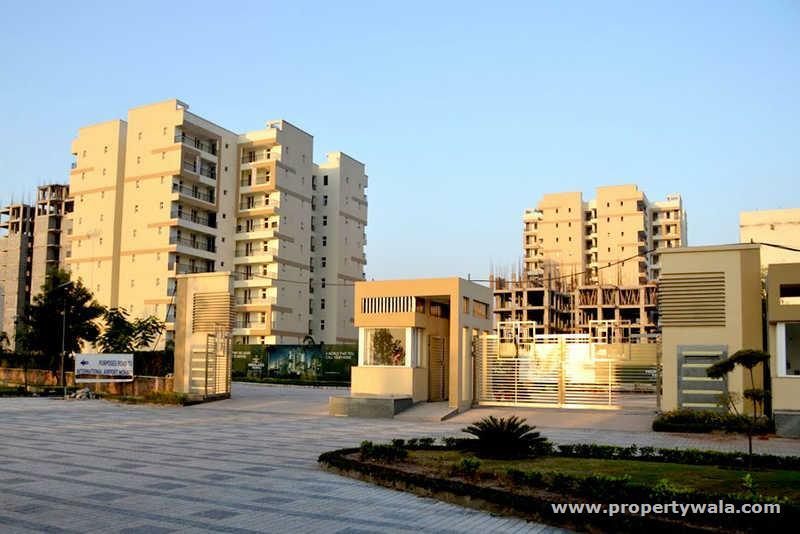 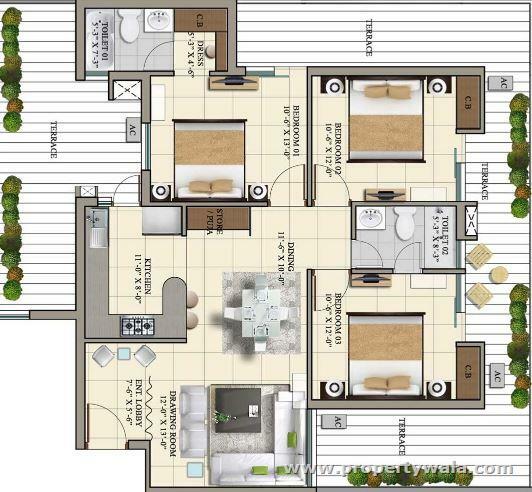 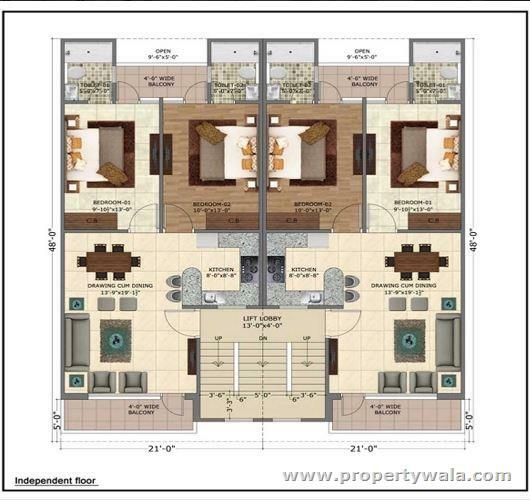 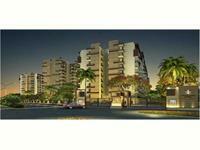 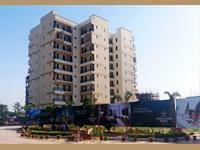 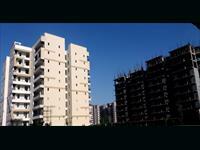 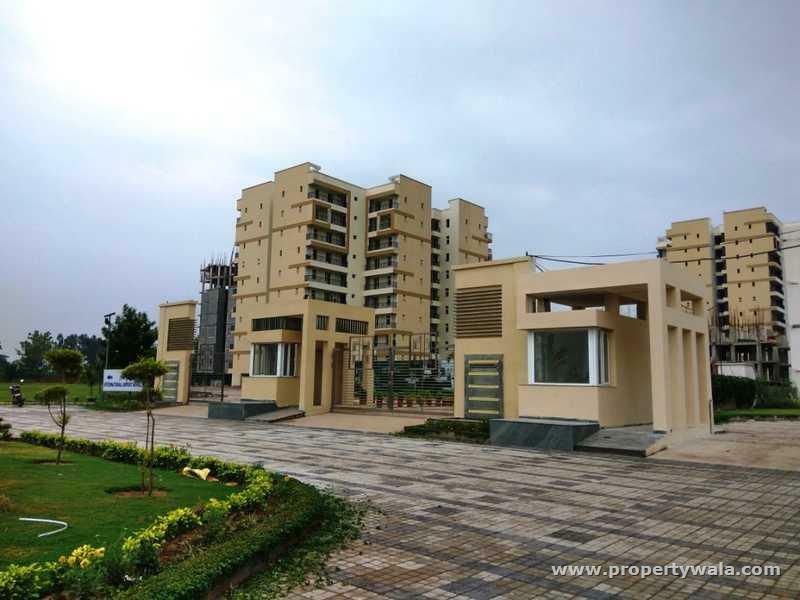 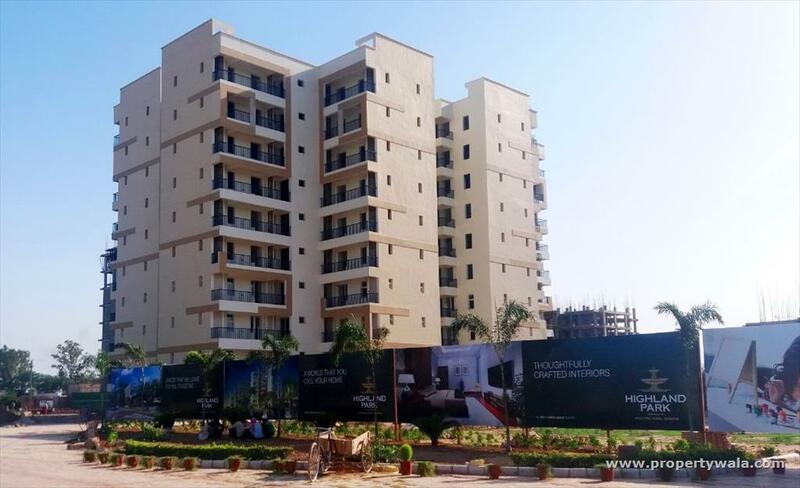 Eco-Friendly 2 BHK Flats super built-up area 1156 Sq.ft. 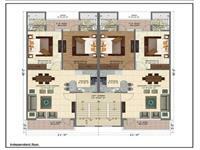 with living and dining room. All Branded Fittings, Modular Kitchen, Cupboards in the bedrooms, False Ceiling, UPVC doors and windows. 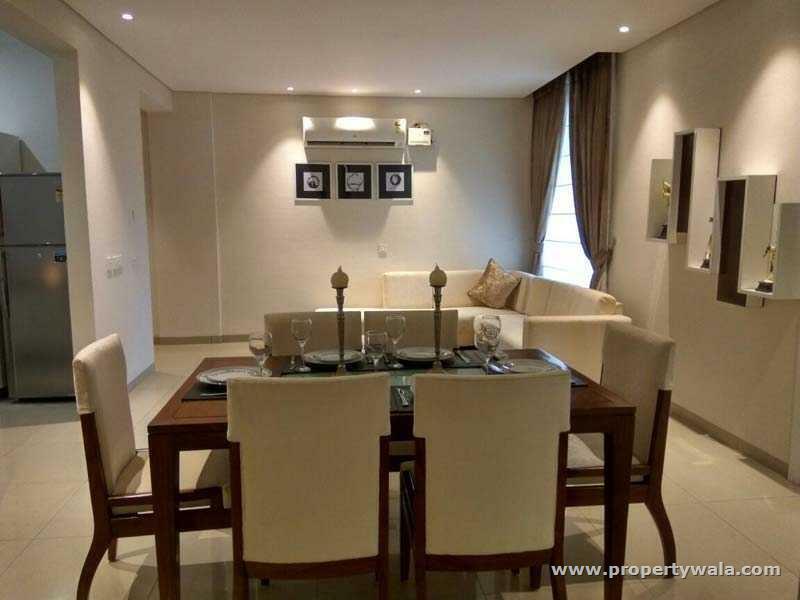 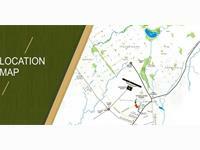 View all properties by VN Infra.